Today, 25 April, is ANZAC Day, a day for remembering those who put their lives on the line and those who are currently putting their lives on the line. 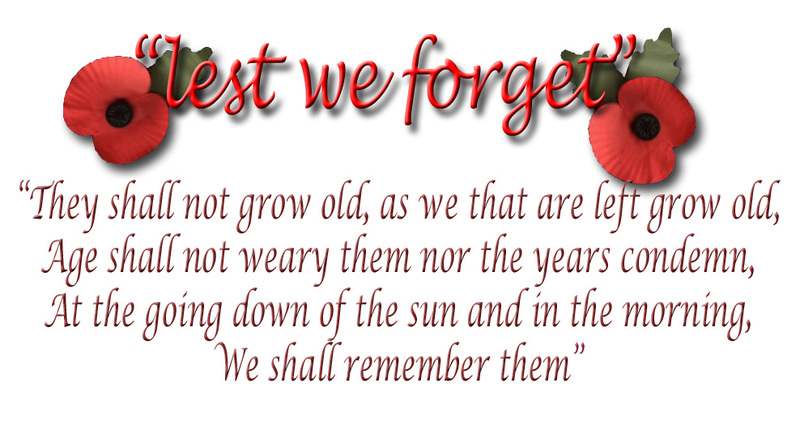 It is a day for honouring those who have fallen, those who have served and those who are currently serving. It is a day for putting yourself in someone else’s shoes – the wife, the mother, the daughter – and only being able to imagine what they were going through, never fully understanding how it must have felt when their husbands, sons, fathers went away and many did not come back, and for those serving now always hoping nothing bad will happen to those they love most. It is a very emotional day for me, I cannot describe it. I always have a few tears. How does one even begin to understand …….